Jeff Probst during the two-hour season finale of SURVIVOR, Wednesday, Dec. 17 (8:00-10:00 PM, ET/PT) on the CBS Television Network. 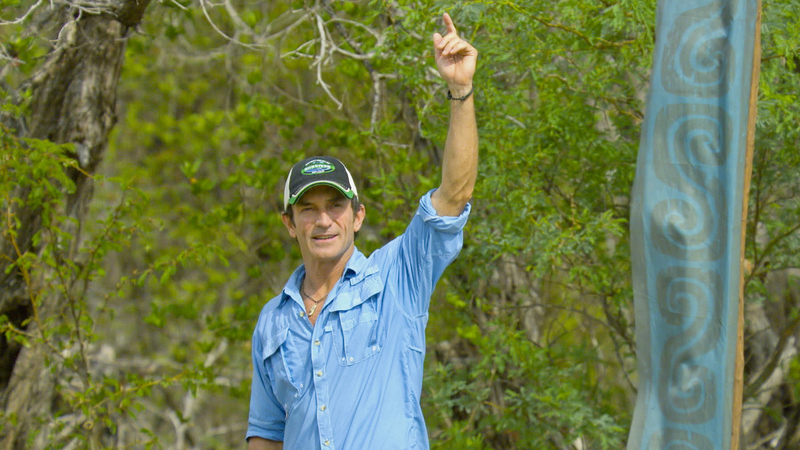 The finale will be followed by the live one-hour reunion show hosted by Jeff Probst (10:00-11:00 PM, ET/PT). Photo: Screen Grab/CBS ©2014 CBS Broadcasting, Inc. All Rights Reserved.